Our 2016 Birdcrime report reveals 39 incidents of bird of prey persecution reported in the South East of England during 2016, accounting for just over 8% of the reported incidents across the UK. Worryingly we have already received reports of peregrines being shot in the South East in 2017, a clear sign that illegal persecution is still continuing. Without urgent action some of UK’s birds of prey face a bleak future after the RSPB’s latest Birdcrime report - the only report summarising offences against birds of prey in the UK - revealed a minimum of 81 confirmed incidents of illegal raptor persecution in 2016, without a single person prosecuted. The 2016 report revealed 40 shooting, 22 poisoning, 15 trapping and four other incidents of illegal persecution against birds of prey. Among the victims were hen harriers, peregrine falcons, red kites and buzzards. In the South East; the worst affected areas were Greater London, with 8 reported incidents, followed by Kent and Hampshire with 7 reported incidents each. However, evidence suggests these figures are just the tip of the iceberg, with many illegal killings going undetected or unreported. The RSPB are encouraging people to step forward and report wildlife crimes, and human intervention can be the difference between life and death for many birds. Earlier this year, a shot peregrine in Hampshire was recovered and rehabilitated thanks to the quick action of a member of the public. 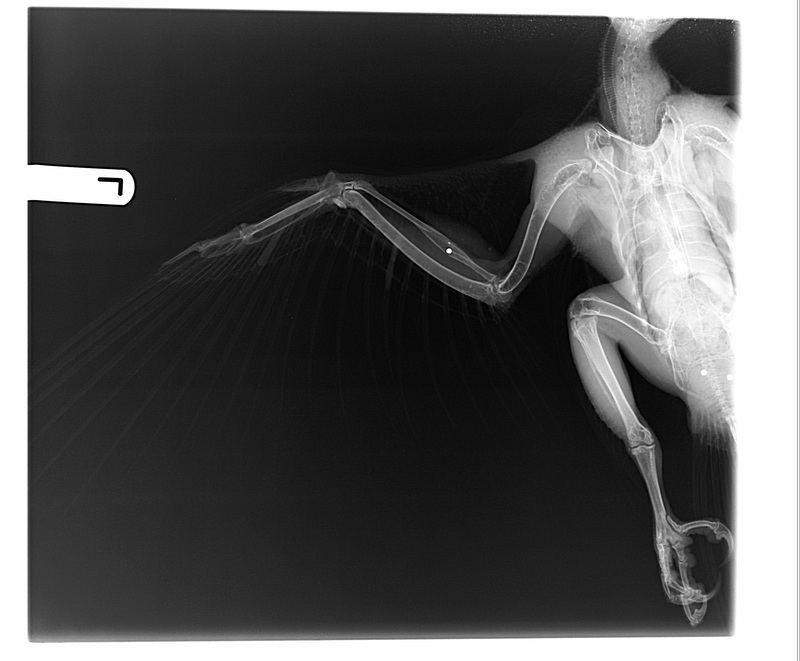 Another peregrine, rescued in Sussex, was found to contain shotgun pellets that showed it had been hit not just once, but on two separate occasions in its life. The bird was recovered by wildlife charity, WRAS, but despite six weeks of specialist treatment, it did not recover from it's injuries and had to be euthanized. Sadly, most targeted birds are not recovered, and many suffer prolonged, traumatic deaths as a result of illegal persecution. Yet in 2016, there wasn’t a single prosecution arising from a confirmed UK incident, the first time this has happened in 30 years. Anyone who believes they have witnessed a crime against a wild bird should first contact the police, and then report the incident to RSPB investigations on 01767 680551.